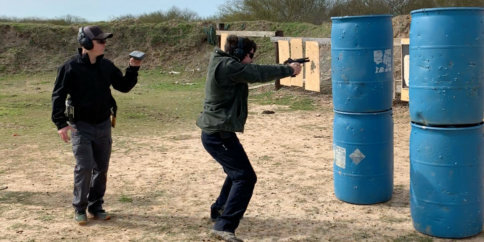 The anti-gun movement is calling for a “good faith” discussion about firearms – but keeps on acting in bad faith while attacking the pro-gun movement for avoiding discussion. These past few weeks, the anti-gun movement has been calling for an “open and honest discussion” about firearms. Another term commonly tossed around is “good faith discussion.” It’s very true, America does need to have a thorough good faith discussion on firearms and the 2nd Amendment. However, there’s a problem. The anti-gun movement doesn’t want a good faith discussion. 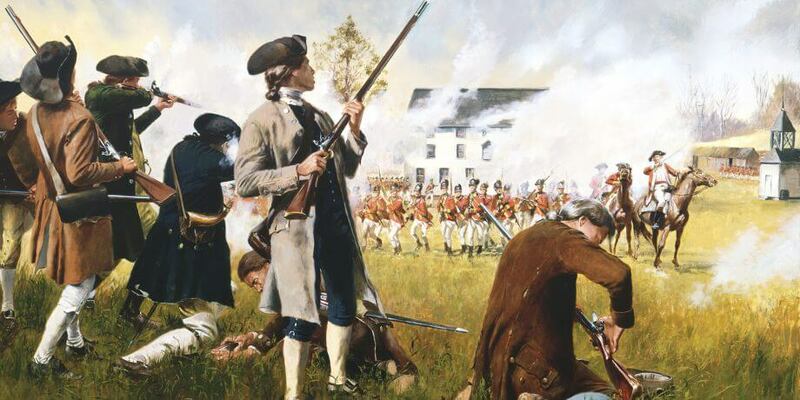 The pro-gun movement has been fighting for a long time for an open and honest discussion about firearms, the source of violence, the purpose of the 2nd Amendment, and protecting the rights of citizens. We have been trying to have one for a long time. Many pro-gun organizations have open invitations for public debates with anti-gun organizations like Moms Demand Action – these invitations have been ignored. I am by no means a scientist with extensive knowledge about climate change or even the climate in general. I have an entry level knowledge and that’s about it. If I joined in on a scientific discussion about climate change, the people apart of the debate will inform me that my opinion does not have merit as I am not thoroughly educated on the subject. I have no business getting into a debate as to whether climate change is real when I am not an expert on that subject. However, the anti-gun crowd is quick to form an opinion on a topic they know little to nothing about and now they are getting upset when they are corrected on terminology. Correcting the anti-gun movement’s terminology is apparently “bullying” and “gunsplaining.” The pro-gun movement is somehow supposed to have a “good faith” discussion on firearms – but the terms they use have no legal definition, they don’t even know what the terms they use mean, or they are saying we need to ban something based on a term when that item is already banned. On top of that, the terminology they use has an ever-changing, unclear definition. The definition of an “assault weapon” in the media and in recently proposed laws is different than the definition of an “assault weapon” from the 1994 AWB. The anti-gun movement is moving the goalposts with no consistency and then claims we won’t have a “good faith” discussion. Why label something based on uncommon use? 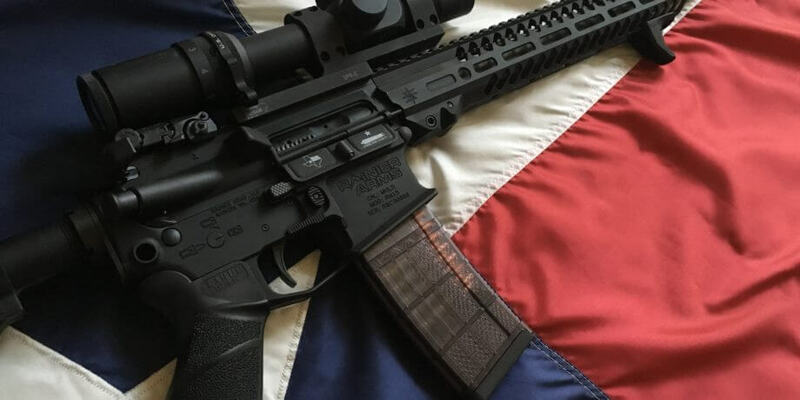 The anti-gun movement has gone to great lengths to label AR-15’s as “assault weapons” – even though “assault” is an extremely uncommon use for AR-15s. If I called a van an “assault van,” I would be called out for using stupid terminology – even though a van was used in Nice, France to kill and injure more people than the Las Vegas shooting. “Assault” is not the primary, or even common, use for a van. Yet “assault weapon” is the label given to certain types of firearms, while other firearms with the exact same functionality do not share that label. Why do we have to accept the term #AssaultRifle for the most popular rifle in America? It isn’t commonly used for assault. 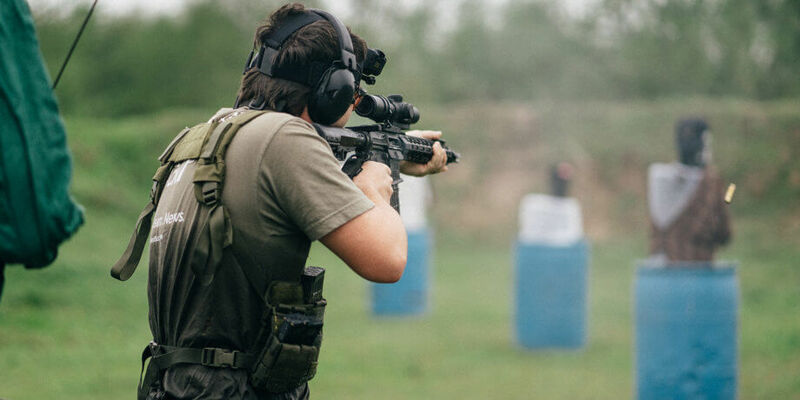 The #ar15 is most commonly used as a Sporting Rifle or Hunting Rifle. Why can’t we label the AR-15 based on its actual most common usage? Why should the AR-15 be called an “assault rifle” when they share the exact same functionality as a Ruger Mini-14? Terminology and semantics are important. When the anti-gun movement wants to ban a barrel shroud and calls it “the shoulder thing that goes up” even though it is nothing but a hunk of metal to prevent burned hands, semantics become very important. In the eyes of the anti-gun movement, semantics are what means the difference between certain features being legal and illegal. 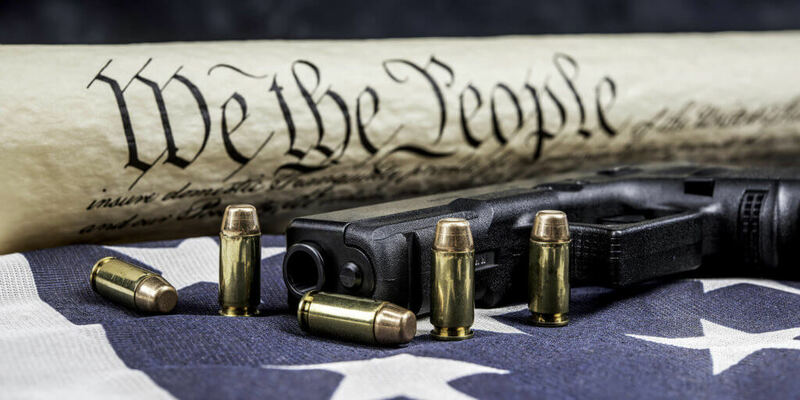 The anti-gun movement doesn’t want a “good faith” discussion. If the anti-gun movement wanted a good faith discussion, they would have accepted the open invitation for a debate from the many pro-gun organizations. If the anti-gun movement wanted a good faith discussion, they would use consistently defined terms instead of constantly moving the goalposts. If the anti-gun movement wanted a good faith discussion, they would learn the real definitions of firearms terminology.